Description: This short trail was once motorized. 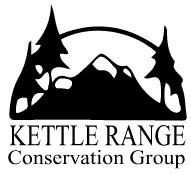 It is often used to pick up skiers who start out from the Boulder Summit trail head to the Kettle Crest Trail. 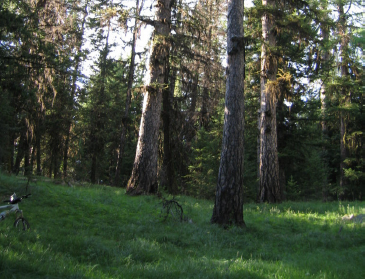 It intersects Upper Butte Road (now closed) before reaching the Kettle Crest Trail at a point 3.6 miles south of the Boulder Pass trail head. Upper Butte Road and the Kettle Crest Trail form a loop back to Boulder Pass, which is also popular.